Landlords know the benefit of double or even triple-paned glass for windows. 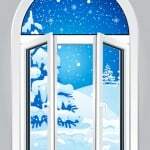 But a landlord on a tight budget might consider an alternative to expensive window replacement: upgrade the window coverings. 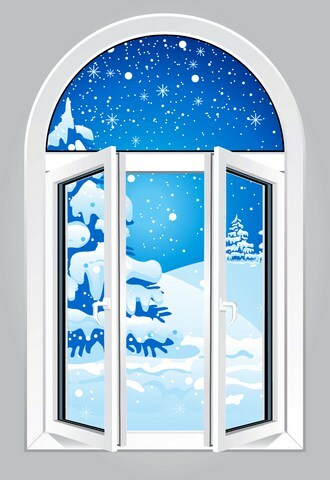 This can provide some of the benefits of insulated glass, and can be installed onto an already existing window. One option is solar shades, which can help regulate heat gain and loss, and allow for light to pass through to preserve the view. Another option, cellular shades, help insulate while providing privacy. In addition to keeping tenants warmer this winter, this upgrade could increase both the appeal and the value of the rental property, especially now that more tenants are looking at energy efficiency when choosing their next place to lease.